Feeling guilty about some calorie splurges? Or maybe you’re looking to find a new place to work out? If you’re looking to get in shape and have fun while doing it, Massachusetts has an option for you. Many of the Bay State’s gyms feature top-notch equipment and additional amenities that truly enhance the experience. Check out the following 10 gyms to see if one of them is the place for you! The amenities abound at Healthworks Fitness Centers for Women, but so does the quality of the fitness training. Enjoy complimentary plush towels, razors and shower caps, as well as a sauna, whirlpool, and yoga in addition to group and private training. A full-service health club, MG Fitness is known for providing everything you need to get into the very best shape ever. Boasting three floors filled with fitness equipment, the health club offers personal screen Matrix treadmills and total body ellipticals. Voted the best overall health club by Men’s Health Magazine, Life Time Fitness is a national chain of top-notch gyms featuring Pilates. An onsite full-service spa and café that serves only healthy food keep members coming back. A kid’s fitness program is just one additional bonus. Offering its members a free health assessment, including cardio and respiratory monitoring, Answer is Fitness opens weekdays at 4 a.m., so no one can say they can’t work out before or after their workday. Try a group exercise class, work out on your own, or work with a personal trainer. A gym and athletic training center, Total Performance Sports features strongman and power lifting training. They also offer group classes, personal trainers, nutrition counseling and online training. Offering classes, personal trainers, free childcare and more, Evolve Fitness is one of Boston’s favorite gyms. Featuring top-of-the-line equipment, they are noted for their strict cleanliness standards. 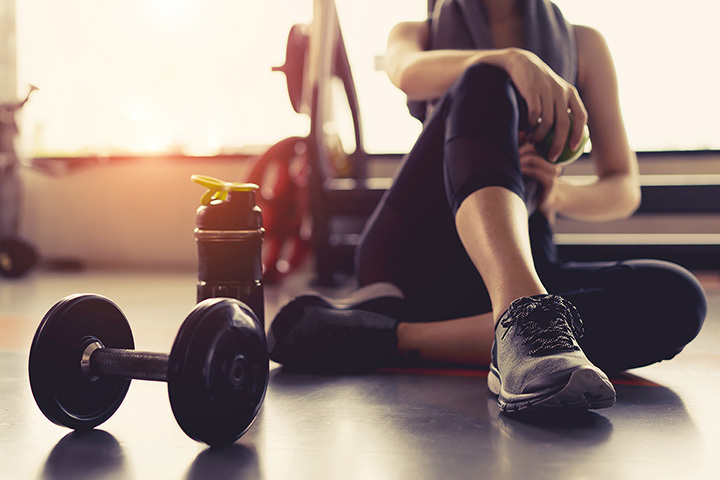 Offering first-time guests a complimentary fitness assessment, Boston North Fitness Center features sport-specific training, weight-loss and strength training and so much more. Play racquetball, basketball or work out in the gym. Take a group class or work with a private trainer. Whether you need physical therapy, are training to play a sport, or simply want to become more physically fit, Elite Sports Performance & Physical Therapy has everything you need to meet your goals. They offer top trainers, classes and equipment to match your specific goals. Offering clients the best in yoga and Pilates classes, workout equipment, and even a saltwater pool, Beverly Athletic Club provides everything you need—and more—to both get in and stay in shape. There are classes for kids as well, and a spa and salon on site. Take part in private Pilates sessions, group exercises and personal training at Lenox Fit Inc. Be sure to try out their new equipment, and once you’re finished with your work out, loosen up with a relaxing massage. Lenox also offer physical therapy.